You’ll be moved by Sonja’s journey to becoming a momma as she takes us through her cancer diagnosis, infertility, and the road to bringing home her son. She shares about the difficulty of being in a “liminal space” where you’re in transition, waiting and uncertain what God is leading you to next. 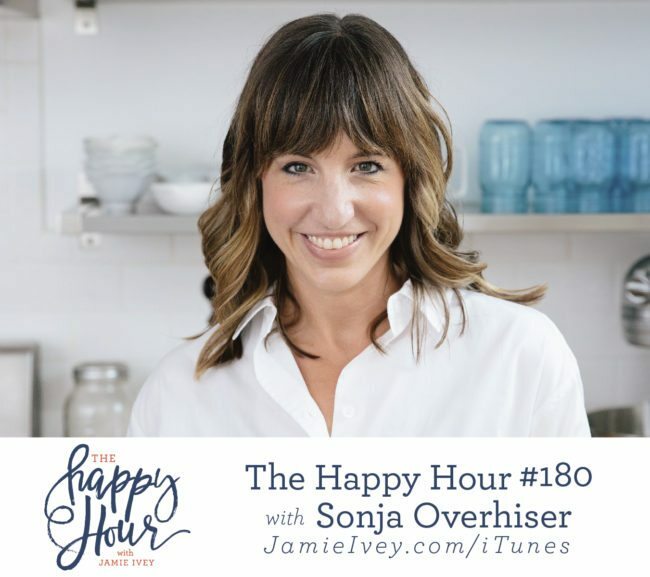 Sonja and I got to chat about so many things on the show today from how what we eat connects to our faith, to the amazing and bittersweet moments that can happen in adoption. I’m so excited to share our conversation with you and know you’re going to love it.